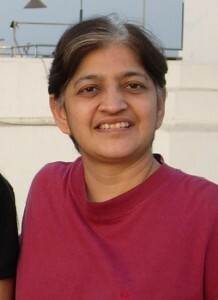 ohini Gupta is a poet, writer and teacher, and lives in Mumbai. She has published books of poetry and written articles for newapapers, magazines and websites. She has taught workshops for over fifteen years. She did a series of mantra workshops for the Times of India and has given talks at conferences and clubs. She has organised art and film festivals and spiritual fairs. At present she is focusing entirely on writing.